Morientez ft. Solidstar – Ima. 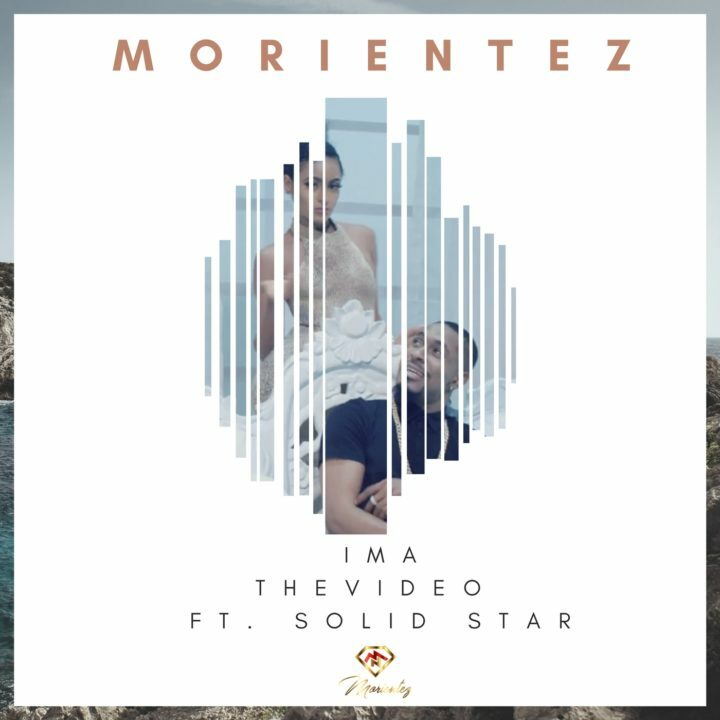 Following the enormous approval of his hot song titled “IMA” featuring Solidstar, super-talented Nigerian artiste – Morientez presents the visual to the song. The visual was shot by Stanz Visual, the video video brag of style, class, passion & a touch of comedy from social media comedian, Josh2Funny.